Behold, the greatest game on earth! 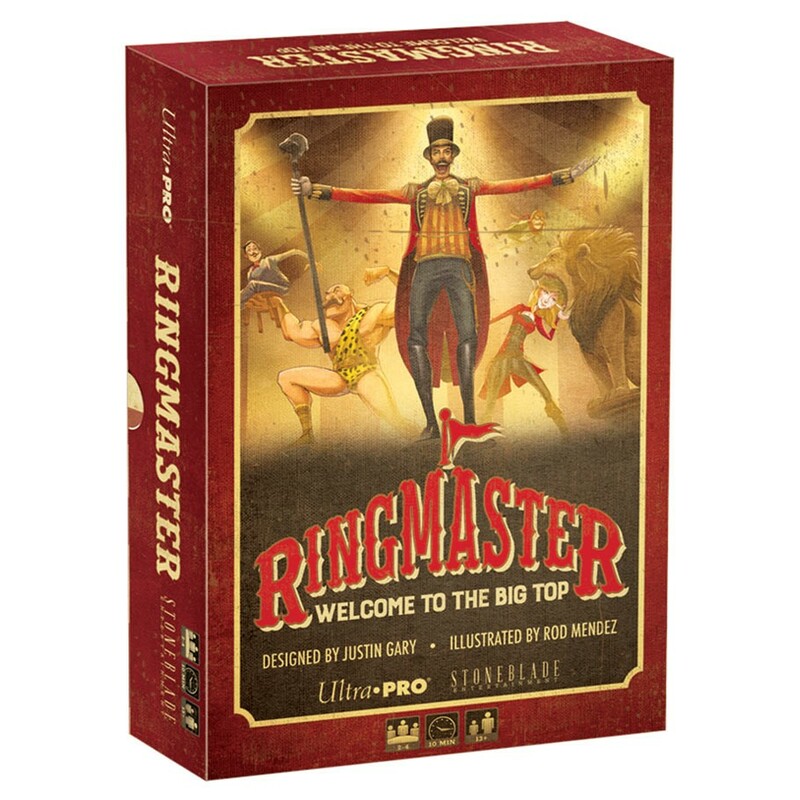 Become the ringmaster and build a circus that capture the mind, dazzles the senses, and makes the heart pound with excitement. Play the biggest stars and attractions to attract the biggest audience. 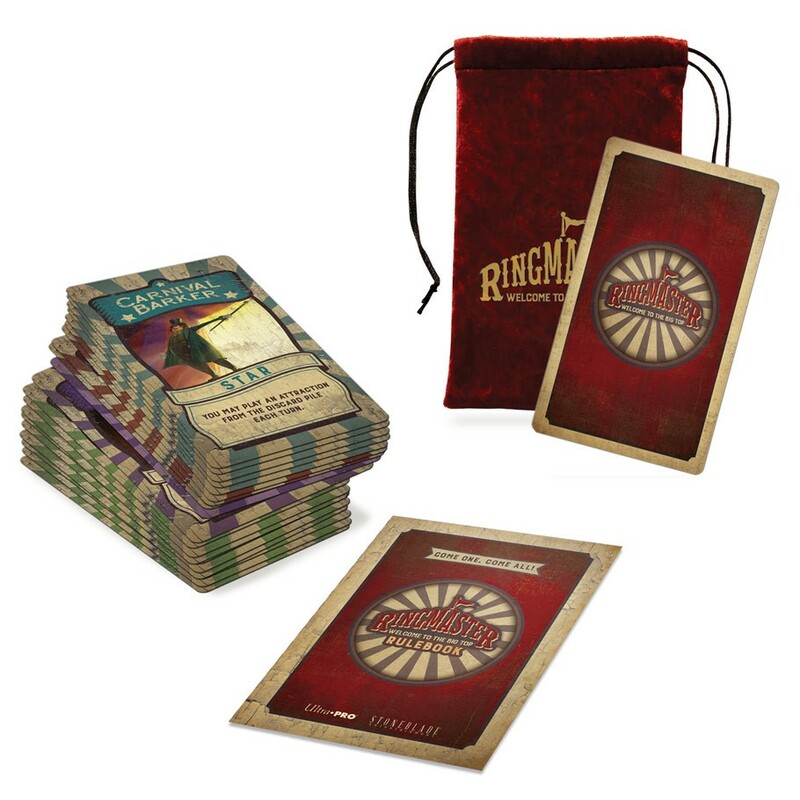 Sabotage your opponent's circus creating mischief and mayhem. Keep your mind sharp and your wits about you as you adapt to a game that changes with every card. Enjoy every minute of this fast-paced game from the makers of Ascension and Shard of Infinity.